Provide comfort for the family of William Lindsay with a meaningful gesture of sympathy. Williiam J. Lindsay was born on the island of Montserrat, West Indies on January 31, 1912, the second of six children to the late Samuel and Mary (Sweeney) Lindsay. He departed this life on January 31, 2019 in Boston Massachusetts after a long illness. 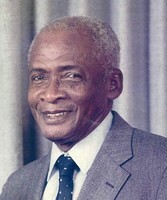 William attended the Cavalla Hill Methodist School in Cavalla Hill, Montserrat. Upon completing his studies, he married the love of his life Margaret A Allen of Underwood, Montserrat on April 29, 1936 and remained married to her for 65 years until her death. That loving and faithful union produced five children. While in Montserrat, William was trained as a mason and this skill served him well in supporting his family. However, realizng the seasonal nature of masonary, he culitvated an interest in farming and supplemented his living as a mason by raising agricultural products and farm animals. His success as a farmer enabled him to become a supplier to the local market, butchers and occasionally for export. He migrated to and was employed in Port of Spain, Trinidad; San Nicholas, Aruba; London, England and Boston, Massachusetts. While in Aruba, he was employed at various endeavors and fathered the last two of their five children there before returning to Montserrat. William was affectionately known as Papa to his children, Uncle Will to his nieces and nephews, and Grandpa to his grandchildren and greatgranchildren. In September, 1965, he joined his two older sons and daughter in Boston, Massachusetts whereupon he petitioned the Immigration and Natrulization Service for his wife and sons Herman and Lenny to join him. While living in Boston, he was employed at the Massachusetts Institute of Technology where he remained until his retirement in 1981. William was preceeded in death by his wife, Margaret and grandson William (Billy). He leaves to mourn his passing, one daughter Mavis Bennett of Middleton, an (honorary) daughter Alberta Daniels of Arlington, four sons, Edward R. of Boston, Irod J. of Quincy and Herman L. and Leonard C. of Milton, son-in-law Anthony Bennett, daughters-in-law, Elizabeth and Marie, grandchildren, Renee, Tammara, Keri, Tanya and Melissa, greatgrandchildren, Lindsay, Buddy, Piper and Jordan, brother George Lindsay, and many nieces, nephews and friends too numerous to mention. There will be a Viewing on Saturday February 9, 2019 from 9:00 to 10:00am followed by Funeral Service at 11:00 O’clock at Greenwood Memorial United Methodist Church, 378A Washington Street, Dorchester, MA 02124. 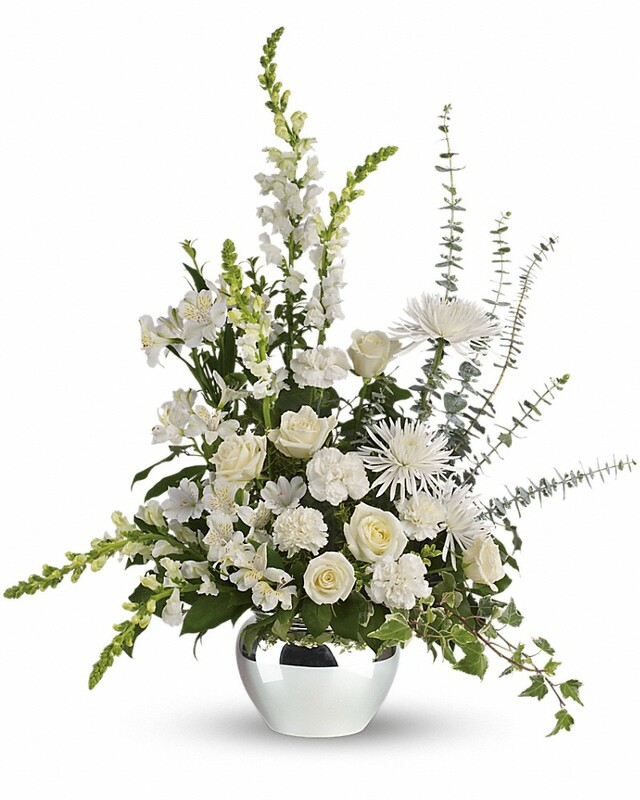 To send flowers in memory of William J. Lindsay, please visit our Heartfelt Sympathies Store. George, Michele and Family sent flowers to the family of William J. Lindsay. With deepest sympathy as you remember your father William J. Lindsay. Our thoughts and prayers are with you. George, Michele and Family purchased flowers for the family of William Lindsay.